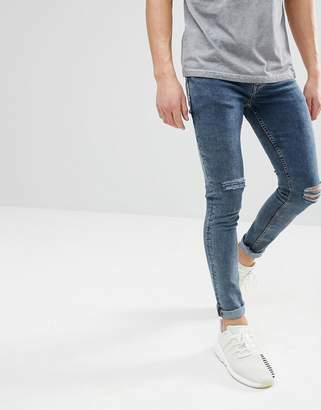 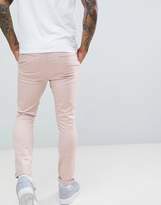 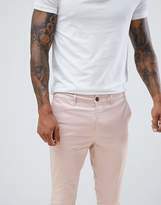 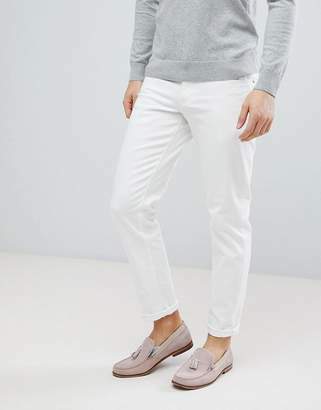 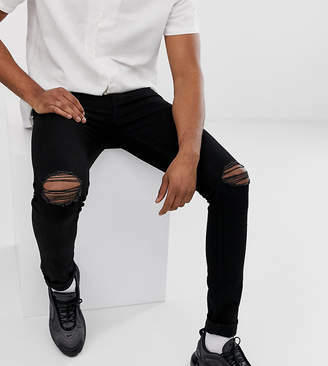 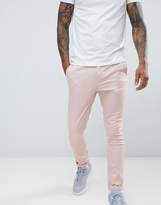 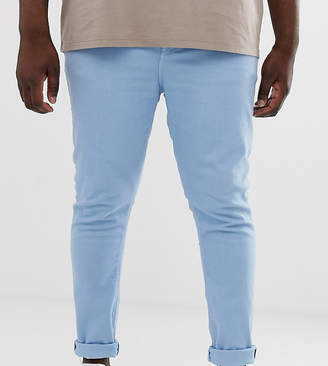 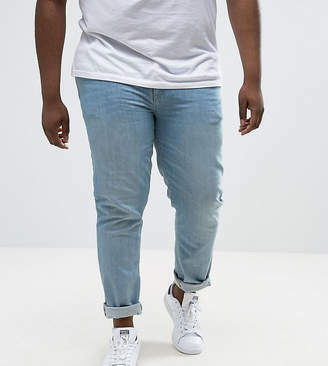 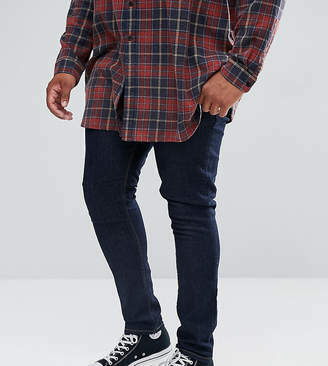 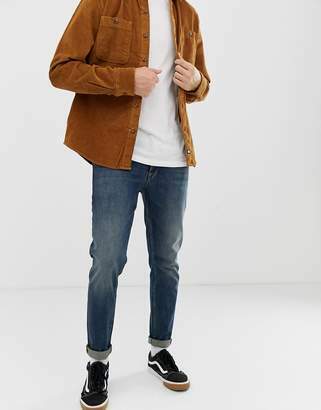 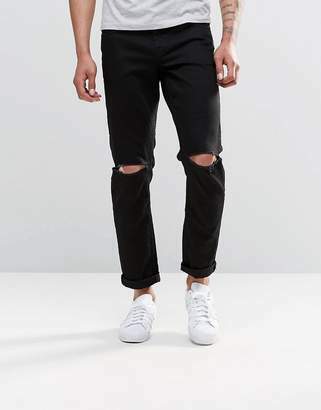 Chinos by ASOS DESIGN, A smarter alternative to your denim, Button fly, Functional pockets, Super-skinny fit, The tightest cut for a super-sleek edge. 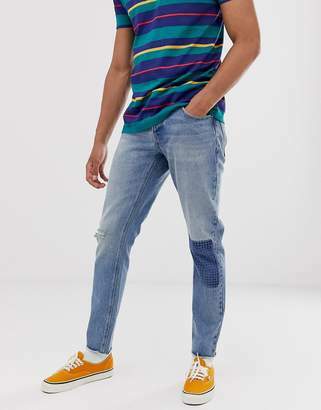 Giving you the confidence to express your individuality, ASOS DESIGN takes major trends, adding the freshest ASOS spin. 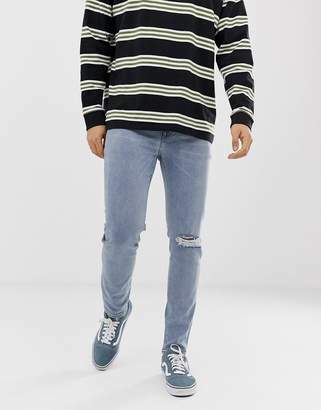 All the gear you need including in our fit ranges Plus and Tall and our ASOS DESIGN Makeup collection to create your coolest look, then switch it up again tomorrow. 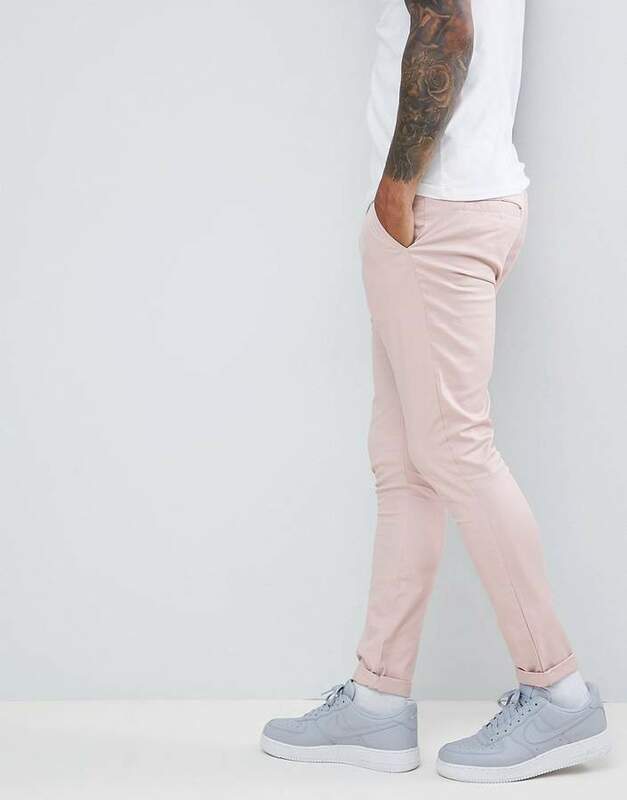 Make every day, night and everything in-between as extraordinary as you are.